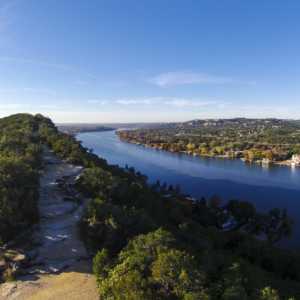 There&apos;s a reason Austin, Texas is often ranked one of the fittest cities in the country. 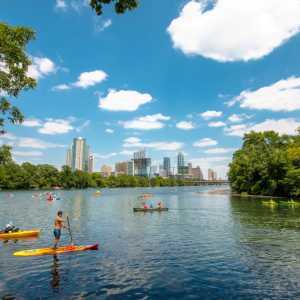 From stand-up paddle boarding and kayaking to water biking and sunset bat cruises on Lady Bird Lake, Austin offers an abundance of outdoor activities. 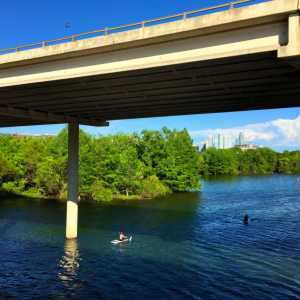 And with a mild climate and tons of sunshine, being active in Austin comes naturally.